If you're a frequent reader of my blog, then you know I fall under the contemporary umbrella when it comes to my reading tastes. However, every once in awhile a story outside my comfort zone will lure me away from my contemporary fiction loves. This series, in particular, has not only pulled me out of my reading habits, but it's completely swept me away into a world I don't want to see end! With this being my first Robin Hood re-telling, I wasn't quite sure what to expect. What I experienced was every bit riveting, rich with emotion and constant adventure. A.C. Gaughen gives an authentic feel to a very well-known tale, putting her own spin on it. The attention to detail spoke to my love for historical fiction as well. From the dialogue to the feel of the setting, it places the reader in another time, that flowed effortlessly with the plot. The series begins with Scarlet's adventures in joining Robin's band of thieves. We start to get a glimpse of the past she's been running from, and how it all begins to catch up with her. The slow pull between Scarlet and Robin was a nice addition to this romantic's literary heart. I was worried it would detract from the story, but it kept everything at a nice, even pace, allowing the reader to really develop alongside the characters. Upon finishing Scarlet, I knew I had to get my hands on the rest of this series! It's such a unique, enchanting story that I have truly found myself falling head over heels for. Sometimes it's nice to venture out and try new avenues, you might be pleasantly surprised as I am. Adventure continues in the second book of this series. Scarlet has found herself fighting for the people of Nottingham, but also fighting for the love she feels in her heart for Robin. This continuation took a much more emotional turn than the first novel. Deeper feelings, and suppressed fears begin to emerge as Scarlet unearths secrets she had no idea existed. The plot thickens, keeping this reader up late into the night, turning pages, biting nails, uncertain how it will all play out. Once again, A.C. Gaughen has hit my sweet spot. She delivers an adventurous, yet so romantic re-telling. She's truly made these characters her own, giving them a voice that speaks volumes. There is one scene in particular about half way through when my heart dropped out, sending my stomach plummeting with it. 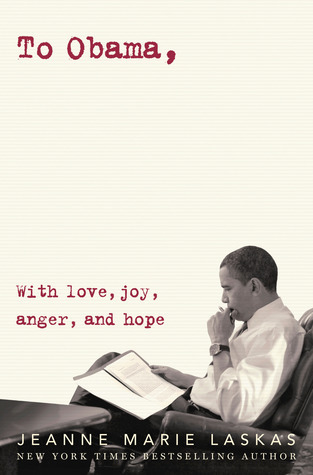 Though it left me very much unsettled, it captured my thoughts even when I wasn't reading the book. I love when stories can do that! I was forewarned that I would need the third and final book upon finishing this one, and boy were they right! I am hoping to wrap up this incredible series before the end of the year. It's definitely become a favorite, one I know I can absolutely recommend to reluctant readers outside of contemporary fiction. Scarlet and her band of thieves have stolen my heart and completely run away with it. I've been hearing amazing things about these books for years! I even own Scarlet. But I haven't read them. I'm so glad you enjoyed these. I need to get to them as soon as possible! Yessss! I finished reading this series this year, and it was really good. 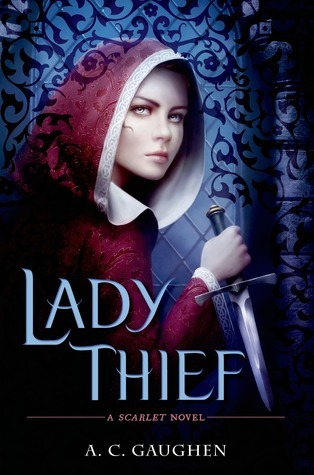 Lady Thief, in particular, was the standout, as I felt so emotional and invested when I was reading it. So glad you're enjoying this series, G! I love this series SO much. It's definitely one of my favorite. 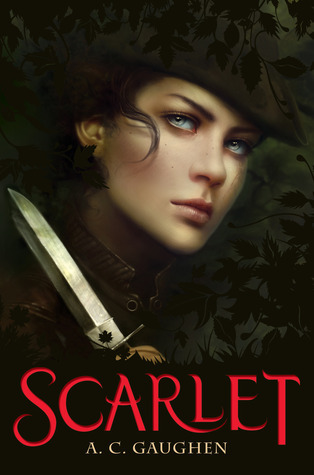 Scarlet is just such an amazing and inspiring character, and that romance... oh my! Enjoy the final book!